Availability: Made to Order Free Shipping. 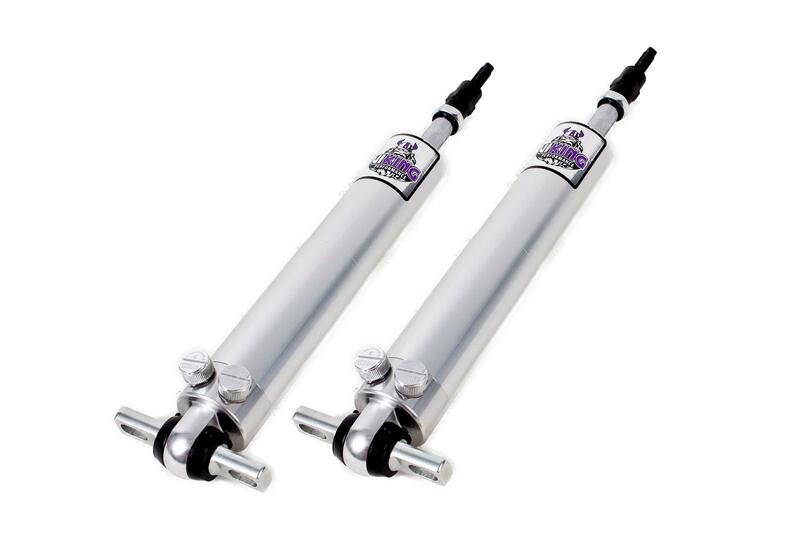 Viking Performance Crusader double-adjustable shocks are available for a wide selection of chassis and late-model vehicles and are designed for many different applications. 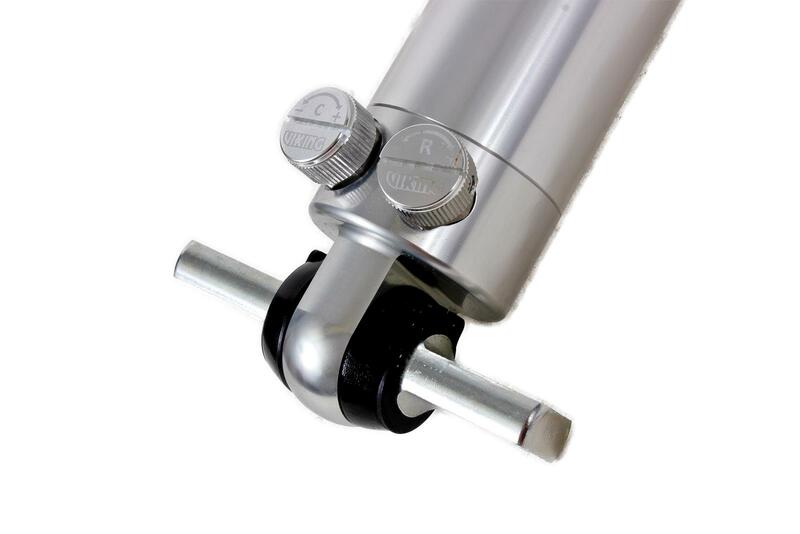 Whether it’s a smooth- or threaded-body shock, Viking dampers feature 19 compression and 22 rebound settings, giving you a total of 418 possible valving combinations. 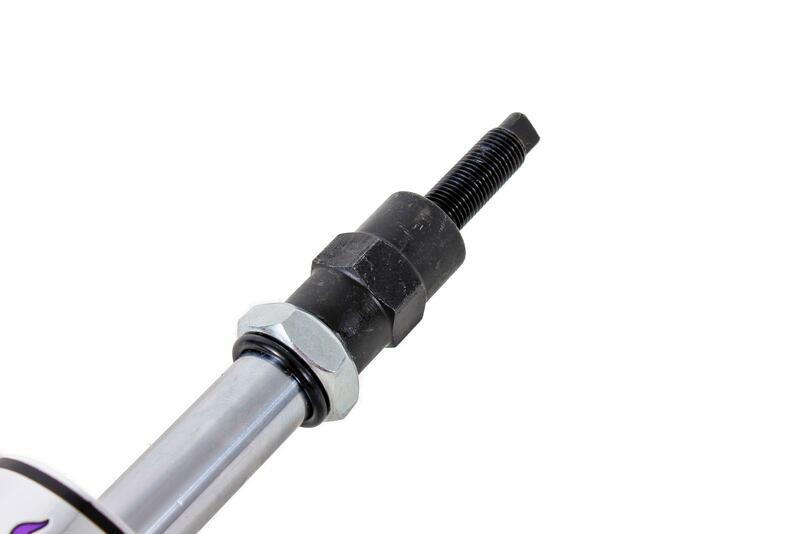 With this much adjustability, these dampers are a great solution for any performance application. 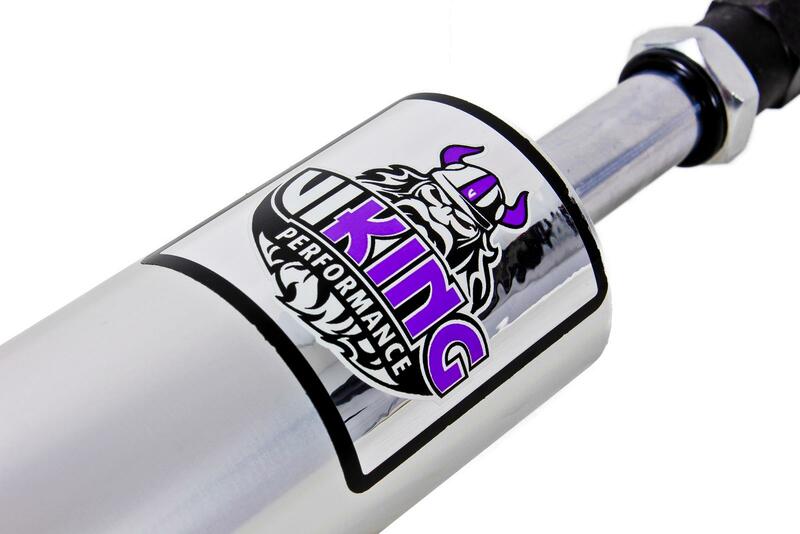 They are designed to bolt in and dramatically increase the performance of your vehicle, no matter what application.